Serving you with the team advantage. Marissa Wilson has developed an unshakeable reverence towards place and a commitment to honest work through decades of commercial fishing and years of farming and land stewardship. 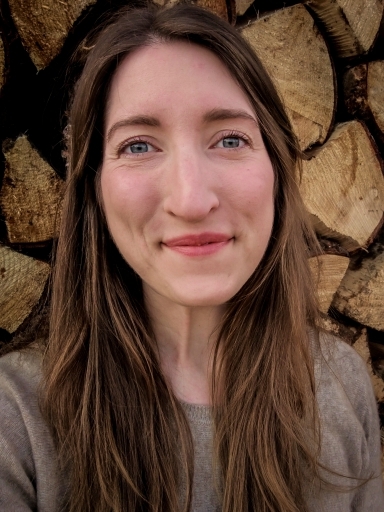 While she has explored the coastline from Ketchikan to Attu, Marissa is most eager to assist others in realizing the value of living in the bountiful landscape of the Kenai Peninsula. She is honored to work with the professional team at Kachemak Group and plans to keep her XtraTufs® well-worn. The search for the perfect property can be an exciting yet difficult task. Let our team of experts help for a smoother and happier experience. If you have previously worked with or desire a specific Licensee, please write their name in the comments field. We work as a Team but we strive hard to connect you with the Licensee of your choice.